Variety has learned, Amazon has acquired viewership rights to the French fantasy series Une Île, also known as Apnea in English. Inspired by mermaid folklore, Apnea is considered a fantasy-filled murder mystery set in a small, but charming fishing village along the Mediterranean isle. The female centric show, will premiere on Arte, before debuting on Amazon Prime Video in France and will not be available on the streaming service outside of France. A different direction for Amazon to take in comparison with their current business strategy; a far cry from Netflix’s distribution approach as well. 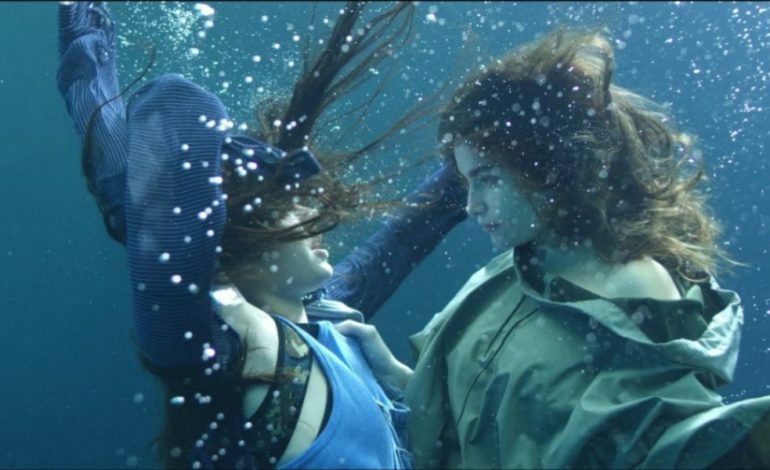 Apnea will mark the first collaboration between Arte and Amazon Prime, while the e-commerce company has also worked on other French series such as Capitaine Marleau, Demain nous appartient, Les Bleus, and Les bracelets rouges. It will also mark the streaming network’s second foray into acquiring an international title. Written by Gaia Guasti and Aurélien Molas, the series boasts an international cast with: Laetitia Casta, Noée Abita, Sergi Lopez, Manuel Severi and Alba Gaia Bellugi. Julien Trousselier directed the series, while being produced by Nicole Collet in partnership with Image et Compagnie, and ARTE France. Amazon Prime’s content acquisition manager for France, Isabelle Bertrand, mentioned that the acquisition took place during the series’ earlier pre-production stages and eventually evolved into something more as time went on. “We quickly identified the series as very promising and ambitious which is why we decided to come on board and help finance some of the post-production, notably the visual effects,” explained Bertrand. “Amazon Prime Video’s subscribers in France, underscore the streamer’s strategy to pick up homegrown shows that will please its local subs, leaving the international rights available.” So far, no word has been released on whether the series will be adapted or made avaliable for other global audiences in the near future.